SupplyFinder is offering attendees to the World Investment Forum (WIF) 2018 conference a free 3 month banner advertisement. Please tick here if you attended. SupplyFinder to custom design your banner? 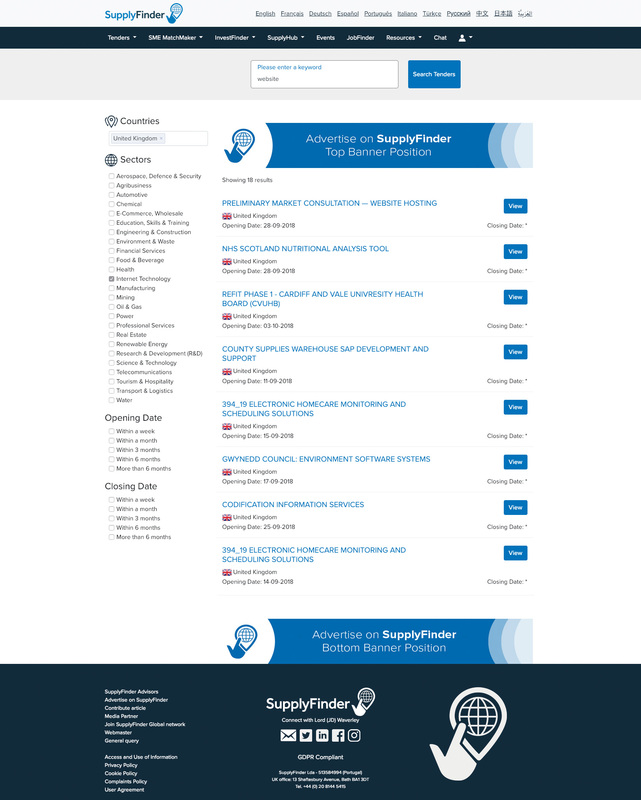 Would you like us to contact you about becoming a SupplyFinder partner?